It was a game of Find the Member Who… that had experienced Rotarians and new club members alike learning fun facts about each other’s unique and sometimes quirky life experiences at the new member event on December 13 at HotelRED. Thanks to Jason Beren, who organized the game, attendees mixed with literally every person in the room in order to match the experiences listed on our game sheets with the Rotarian who lived that experience. 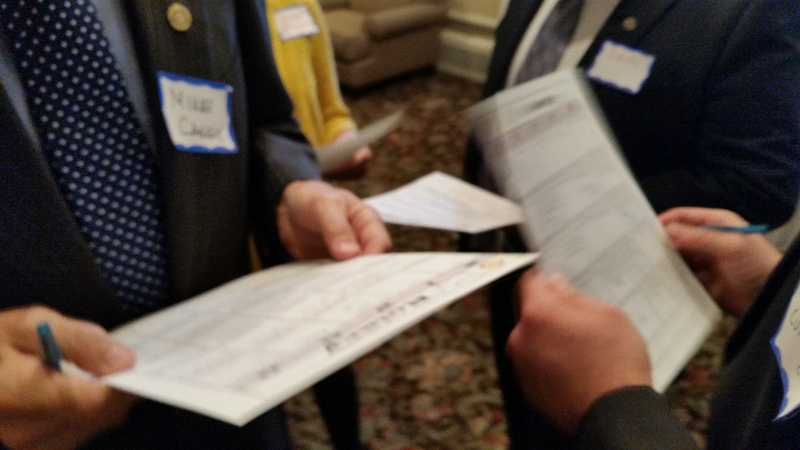 It was a terrific way to get to know our newest members and learn surprising facts about those we’ve known for years. With members like ours, it’s no wonder our club is so dynamic! For instance, new members Jorge Hidalgo marched in President Reagan’s Inauguration Parade, Chris Rich saw a ghost at age eight, a sighting confirmed later in life by his mother; and Jennifer Weitzman has donated a kidney. Leslie Overton started at UW Madison as a music major but instead became a CPA and lived in Washington D.C. for years before returning to Madison. Jeff Quinto’s family motto is “Often wrong, but never in doubt,” while Karla Thennes’s Minnesota-dwelling parents gave their children names beginning with the letter K. By the time Karla was due they were running low on names. Luckily Karla’s dad saw Miss Minnesota on TV and you guessed it, her name was Karla with a K.
When you meet a new club member, please extend a warm welcome and discover the experiences which led them to where they are now and to our club. And, thanks to Jason Ilstrup and HotelRED for hosting our event. 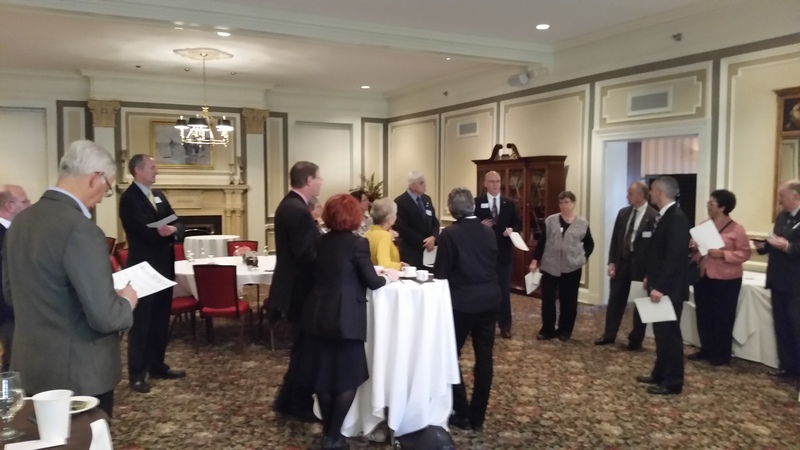 On the morning of December 10 25 of us got together for a new member event at the Blackhawk Country club. We were welcomed with fresh hot pastries accompanied by coffee and orange juice. We took the first thirty minutes to talk amongst ourselves and then the fun really began. Jason Beren orchestrated a Bingo game deriving answers from surveys we had all previously taken. It was a unique networking event and fun to try something new. Often times networking is the same and discussions become routine. The bingo game allowed us to find out unique things about our fellow Rotarians that we may not have known before. For example, did you know that our president Ellsworth Brown played cymbals in high-school? He could put on quite a show incorporating CO2 for special effects OR that TJ Blitz is a trained stage actor? These are the types of things that likely would not have come into conversation if we weren’t playing an exciting game of Bingo! Jason threw a great event and I look forward to this spring for more events to come. 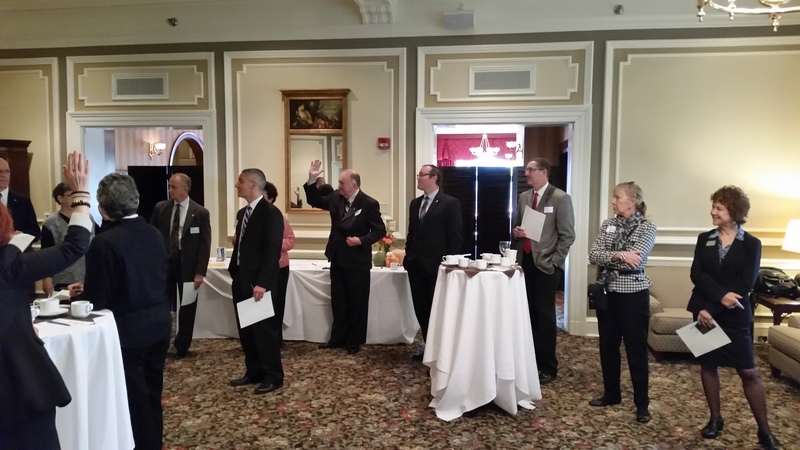 On Tuesday, October 21, at our New Member Event, about 25 new and experienced Rotarians attended a coffee event at The Madison Club (Thanks to Mary Gaffney-Ward for the use of the great room). 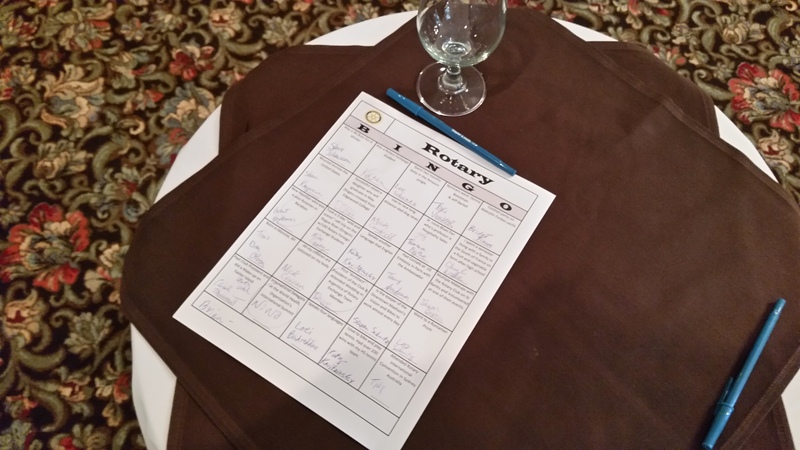 The focal point of the event was a cutting edge networking activity known as “Rotary Bingo.” Much like a scavenger hunt played with a bingo card, attendees had to work their way around the room to fill out their card with the names of the Rotarians who matched each square. What is something about yourself that’s unique and people might not know about you? Who were your Rotary Sponsors? What high school activity, club, or sport did you participated in? What unique event have you attended? Have you ever done a unique Rotary make-up international or domestic? 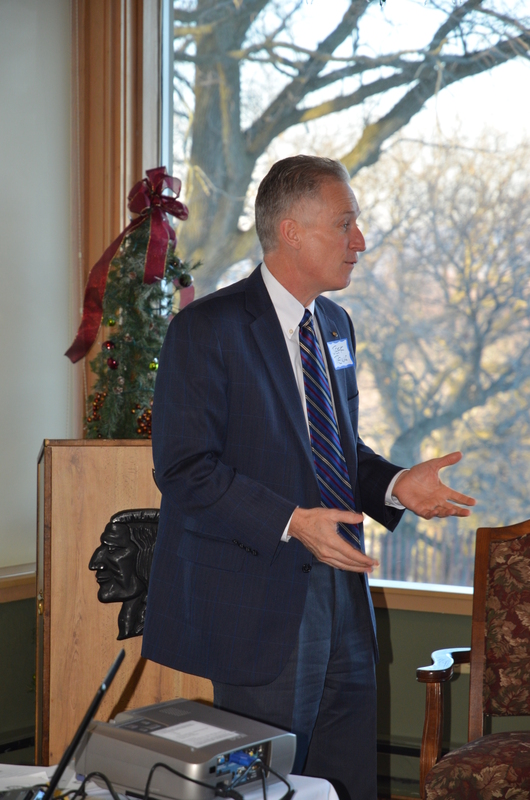 Jason Beren (pictured at left) hosted a Coffee Event for 20+ new and experienced Rotarians at Blackhawk Country Club on Thursday, January 9. We started with coffee and fellowship, quickly moving to introductions and the presentation. Jason, with remarks from Past President (2012-13) Wes Sparkman, incoming president (2014-15) Tim Stadelman and future president (2015-16) Ellsworth Brown, set the expectations for the President Roast and asked that two new members step up as co-chairs. Jason continued the presentation by reviewing many of the committees, turning to Tim Stadelman, Rob Stroud and Donna Beestman to elaborate on CECADE, Rotary International and Ethics Symposium. It was stressed that joining most of the committees is simply a matter of contacting the Rotary office and letting the staff know you’re interested and attending the meetings; there is no reason to wait until the official spring sign-up period. Jeff Tews (pictured at right) followed with an interesting discussion about fellowship groups, prompting members as to why they joined the groups they participate in and how they benefit from joining. 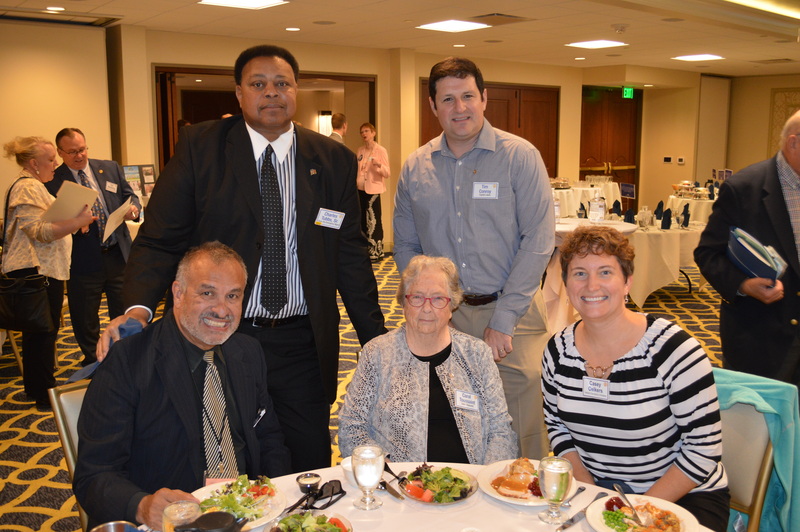 More than one commented that they joined Rotary because it brought three “desires” together… “the desire to give back to the community, the desire to create new friendships and the desire to help their businesses…” The latter results from the first two. 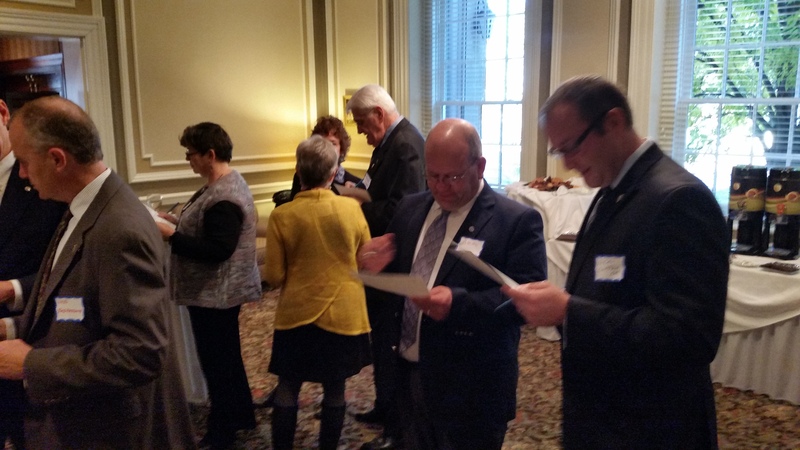 On Thursday morning some 25 new and longstanding Downtown Rotarians met over breakfast at the Madison Club for the first of this Rotary year’s new member events. Jason Beren chaired the event and briefed the group on the schedule for the remainder of the year’s new member events, including Rotary Bingo in Spring of 2014. After inviting members to introduce themselves and summarize their Rotary involvement, Jason introduced the leaders of three initiatives to talk about service opportunities. Scot Sorensen: Community Projects Scot told us about October’s collaboration with Lions on eyeglass collection; Salvation Army bell ringing and our Giving Tree around the holidays; Tri-Quest volunteer opportunities; and Summerpalooza. He explained how the committee chooses projects by thinking strategically about where service gaps exist in our community. Michelle told us about the Youth Exchange program and about our current Rotary Youth Exchange Student, Kanon Ando from Japan. She stressed the ongoing need for host families and reminded us that Kanon’s experience will be enriched by Rotarians including her in plans such as sports events and field trips. Dan told us about the large Rotaract footprint around the world and then described our existing Rotaract chapters at UW and Edgewood. 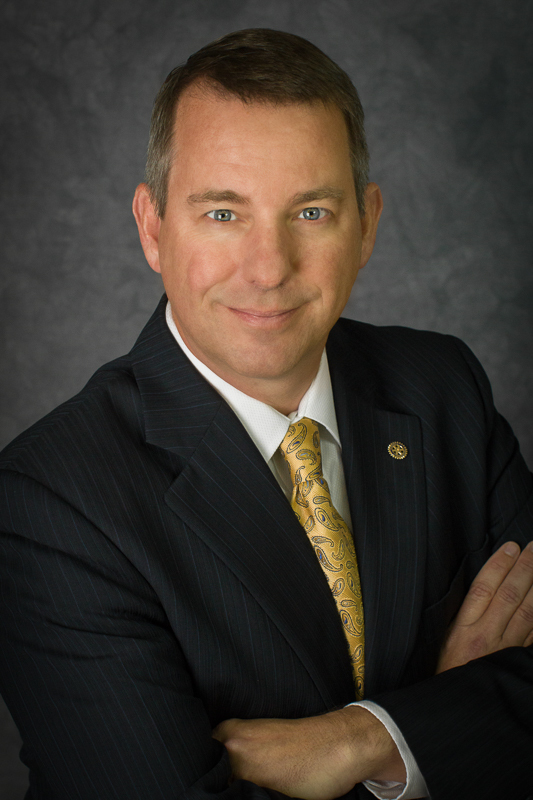 The committee is considering adding a chapter at Madison College. The Rotaract Advisory Committee supports the chapters by helping identify speakers, field trips and community service opportunities. We had a chance to hear from representatives of both chapters talk about their service activities. It was a great way to kickstart the day! We finished up at 8:30. What started off as handshakes and introductions budded into the start of many new friendships at the recent new member event on February 4, at the Top of the Park. President Wes Sparkman along with veteran Rotarians passed along the secret to having a successful Rotary experience; follow your passion. Making impact in the club and community will come from your ability to get involved with those causes that you feel most passionate about. A veteran Rotarian shared a story with a newcomer about the passion he and his family have had for hosting exchange students and the impact it has made in his life for both himself and his family. It’s these shared stories that can help to ignite another’s passion and make Rotary what Rotary is all about. Based on the size of the club, it may be impossible to meet everyone and share in their passion. But it’s exciting to think that after years of being a Rotarian, the passion can still be found simply in sharing a story. On Thursday, December 13, our Member Development Committee hosted a New Member Event where over 20 Rotarians met in the morning for coffee at Blackhawk Country Club arranged by Mike Wenzel to enjoy fellowship, the beautiful view, and to help new members learn more about Rotary. 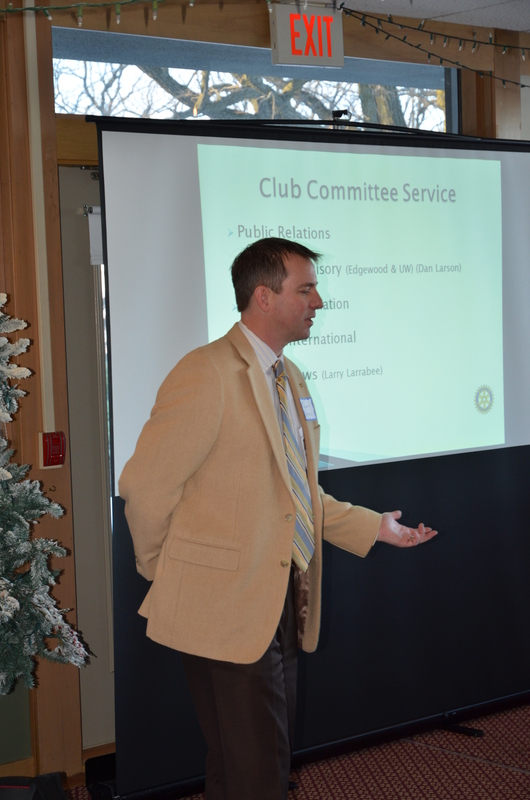 Experienced Rotarians also in attendance helped Jason Beren with a “Ways To Participate In Rotary” presentation. The discussion emphasized the many opportunities available to participate in Rotary, which also count as make-ups. A number of Rotarians shared personal stories about participating in our own club’s activities and attending meetings at other Rotary Clubs at home and abroad. Hopefully, our new members will be inspired to visit other clubs all over the world, explore and experience the benefits of committee and club service, and participate in the ever-popular fellowship groups. The event concluded with a quiz, including Panera Bread gift cards for the first new members to answer the questions properly.